池田義雄, 田嶼尚子, 横山淳一ほか：簡易血糖測定法による血糖自己測定の試み, 日本医事新報　2818号13-17, 1978. 池田義雄, 秋田達夫: 血糖自己測定用の機材の種類と諸問題, 綜合臨床56：115-122, 2007. 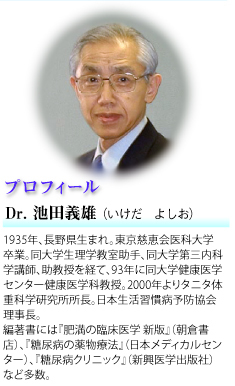 安部純, 小野沢しのぶ, 清水美津夫：外来糖尿病患者に対する尿糖自己測定の効果—デジタル尿糖計を用いた食後尿糖定量測定による自己管理—. プラクティス24：451-456, 2007. Boyne M, Silver DM, Kaplan J, et al.：Timing of changes in interstitial and venous blood glucose measured with a continuous subcutaneous glucose sensor. Diabetes 52:2790-2794, 2003. Evans ML, Pernet A, Lomas J, et al.：Delay in onset of awareness of acute hypoglycemia and of restoration of cognitive performance during recovery, Diabetes Care 23:893-897, 2000. Cheyne EH, Cavan, DA, Kerr D : Performance of a continuous glucose monitoring system during controlled hypoglycemia in healthy volunteers. Diabetes Technol Ther 4：607-613,2002.